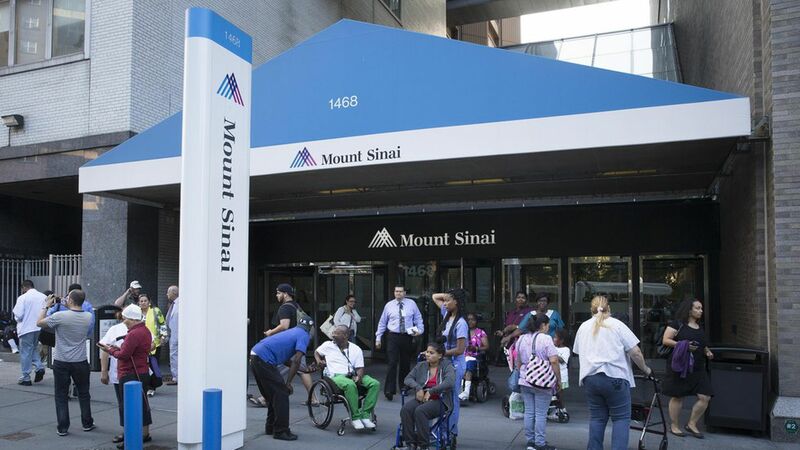 Mount Sinai Hospital, the prestigious teaching hospital in New York, overcharged Medicare by almost $42 million in 2012 and 2013, according to an audit from the federal Office of Inspector General. Most of that overpayment stemmed from Mount Sinai erroneously billing Medicare for inpatient services when they should have been billed as outpatient — a years-long problem that has pitted hospitals against auditors who review their patient medical records. Why this matters: It's one of the largest overpayments ever found in an OIG Medicare compliance review, and Mount Sinai is fighting back. The hospital is appealing most of the overpayment amounts and disagrees with the OIG's techniques, but OIG insists the review was legit.